Rise, red as the dawn one last time, Scarlet Guard, because this is our last journey into the world of Red Queen together. 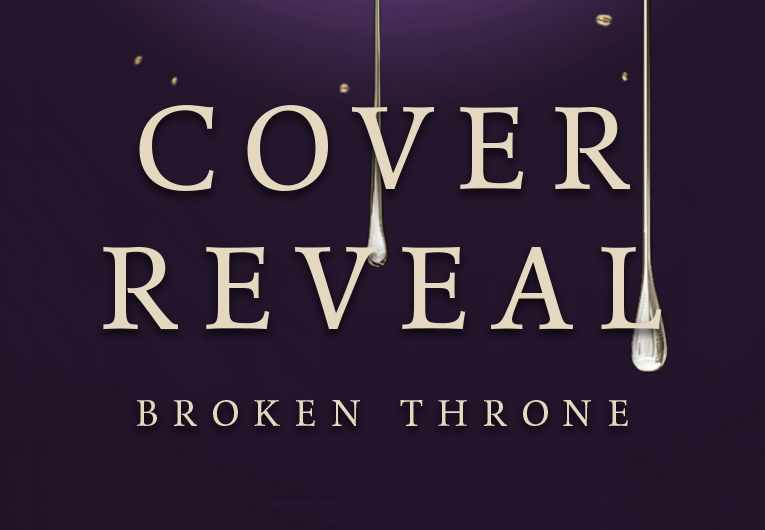 And not only do we have the glorious cover of Broken Throne to show off to you, but we also have a very special note to you, all the fans, from Victoria Aveyard herself! 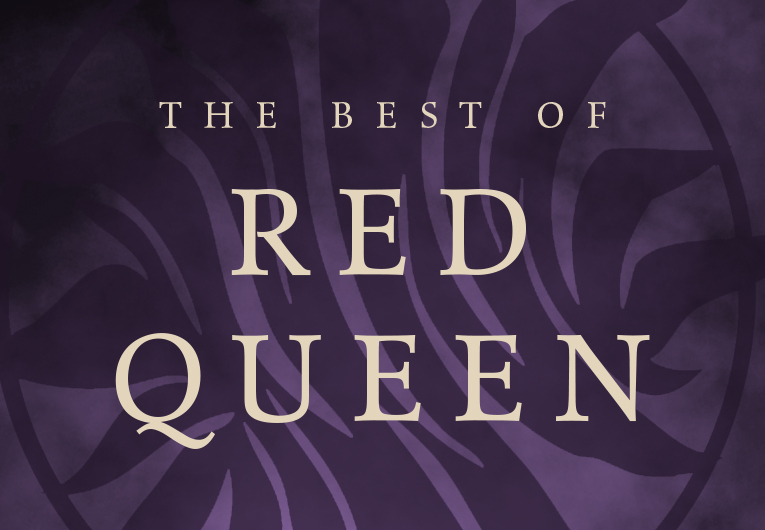 First and foremost, I cannot believe we’re at this point in the road, and that I’ve had the absolutely privilege to write a collection of short stories and extra content set in the Red Queen universe. 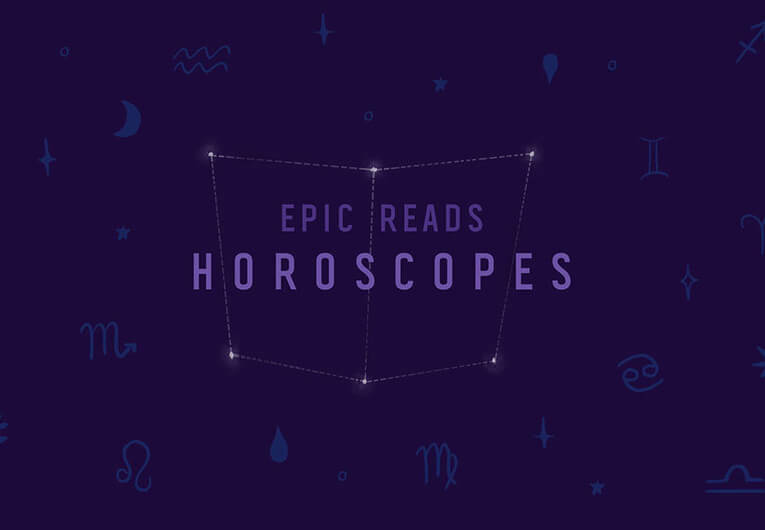 I never imagined I’d have readers at all, let alone readers who cared enough about my writing to want more of it after a series arc has closed. Thank you so much for making this possible for me. Now onto the cover! We’re lucky enough to have an established iconography for the series, and it’s always been an excellent challenge to find new and exciting ways to carry on our cover tradition. 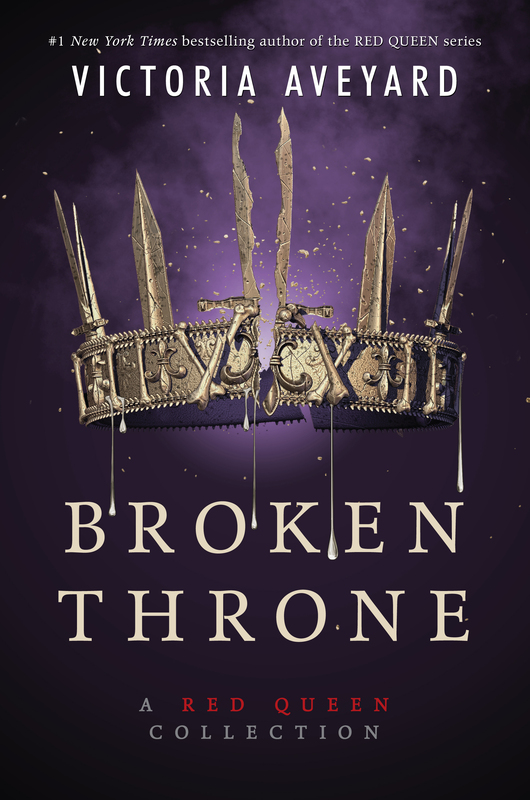 I’m especially proud of what we’ve come up with for Broken Throne, which both honors the Red Queen world while also offering a crown like we’ve never seen before. The design team has done an incredible job and continues to top themselves. It’s been a dream to work with them throughout this series. Again, thank you for sticking with us this far and thank you for making this short story collection not only a possibility, but a reality. And the moment you’ve been waiting for! Every drop of blood is Silver! 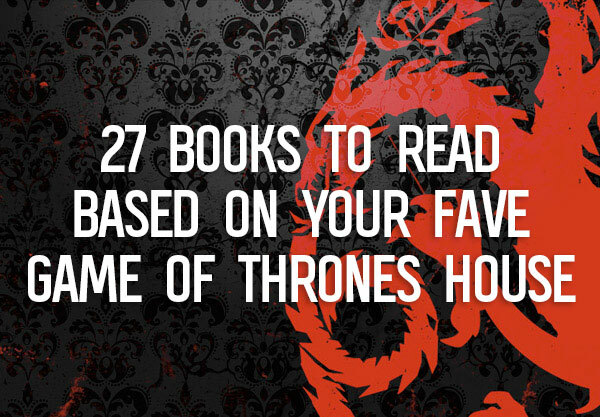 Every single one of them! 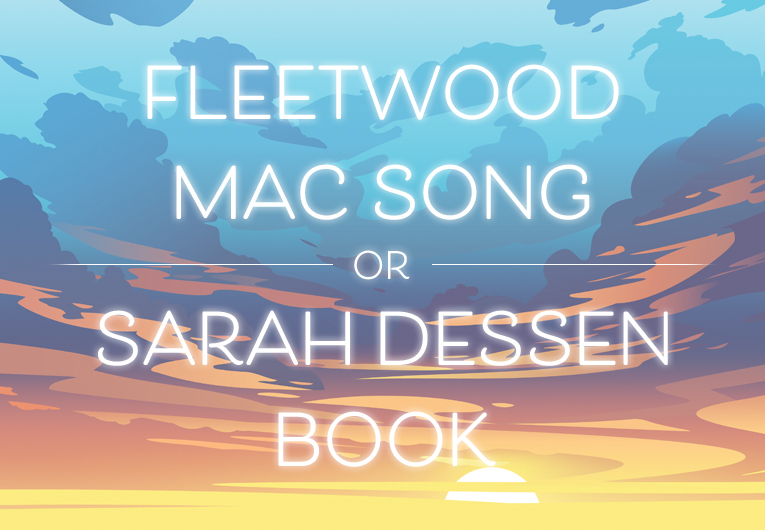 What do you think?! Was it everything you’d ever dreamed of, like it is for us?